Reduced $150,000 for immediate sale. Seller wants sold! 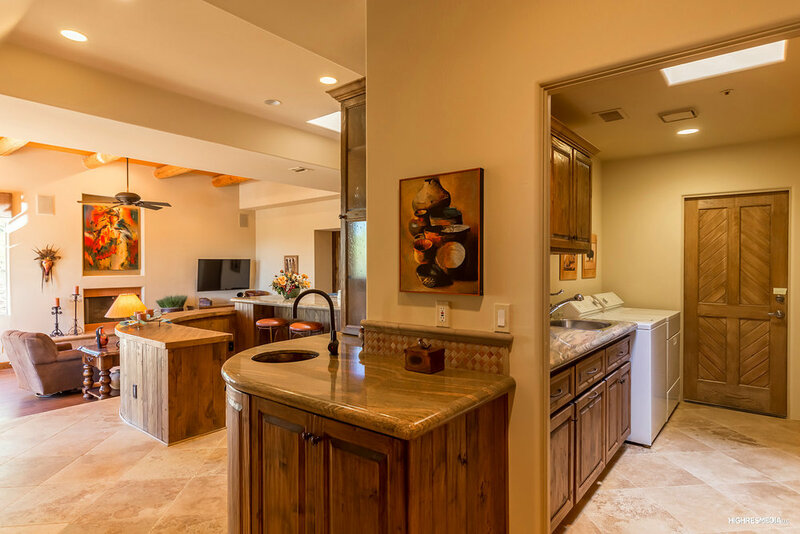 This unique home has an attached casita with full kitchen and separate access. 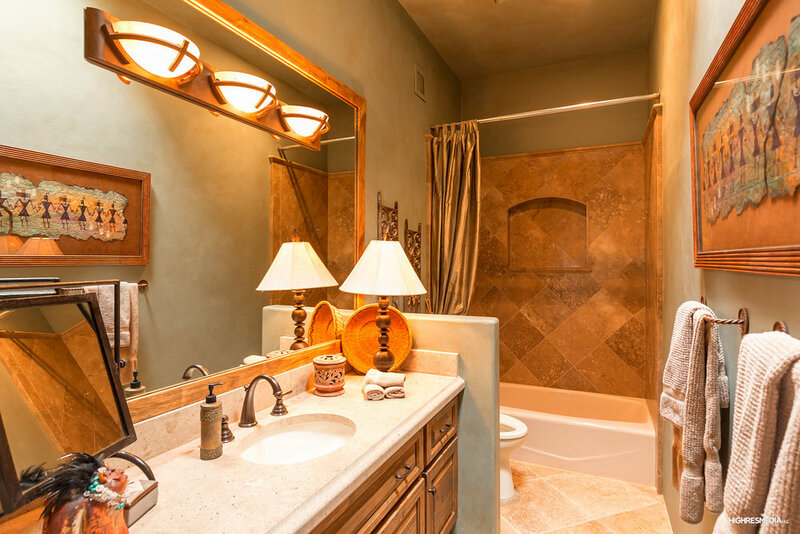 Impeccably maintained, this Scottsdale advanced Green Built home in the quiet, highly desired gated subdivision of Desert Springs. 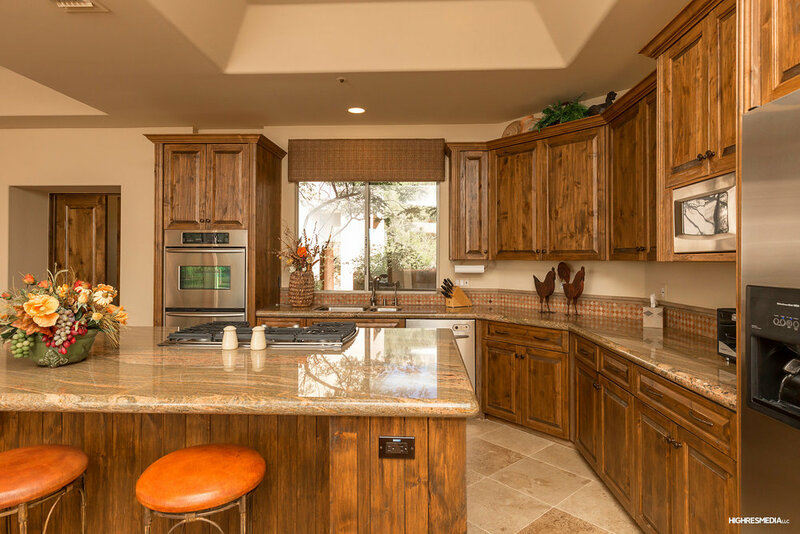 This beautiful custom built home was designed and built with energy savings in mind and offers top of the line finishes. 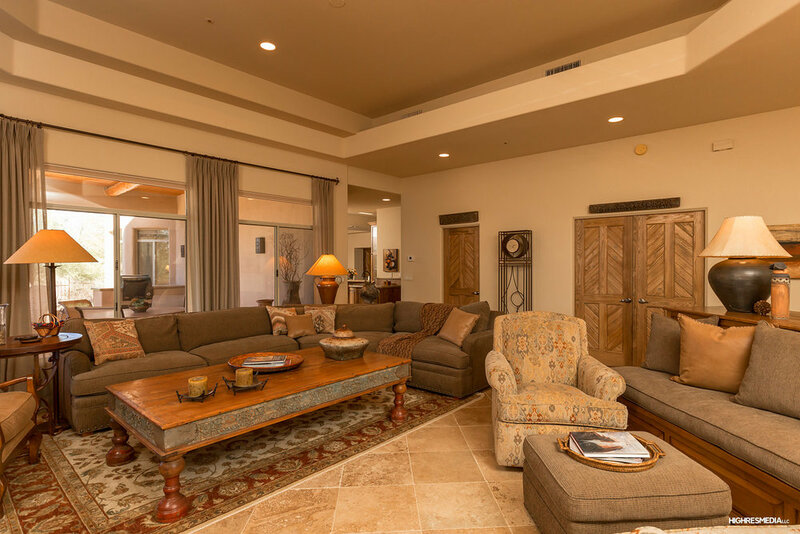 This unique 5 bedroom and 4.5 bath home offers an open and comfortable floor plan with many access points including fully retractable pocket doors, to enjoy the special and unique outdoor spaces. 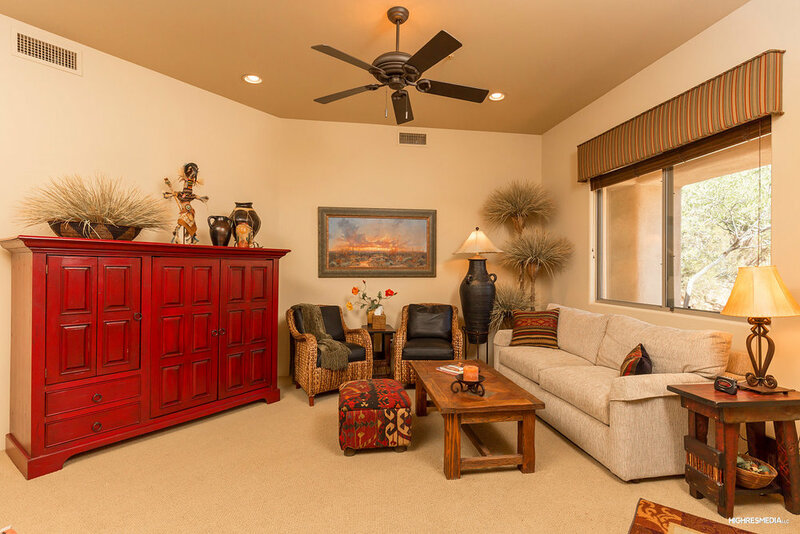 Ready to relax or entertain? 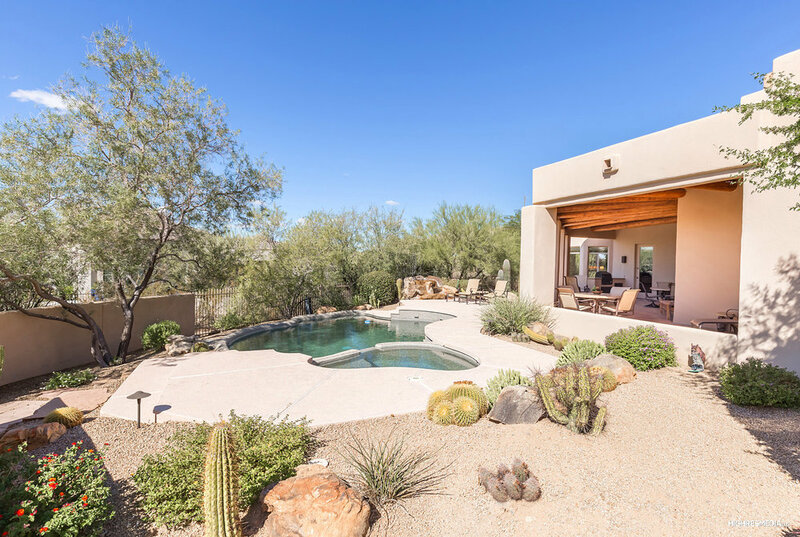 The outdoor spaces include a large covered patio, self-cleaning pebble-tec pool, water feature, built-in BBQ, and above ground spa perfect to enjoy the Arizona lifestyle.